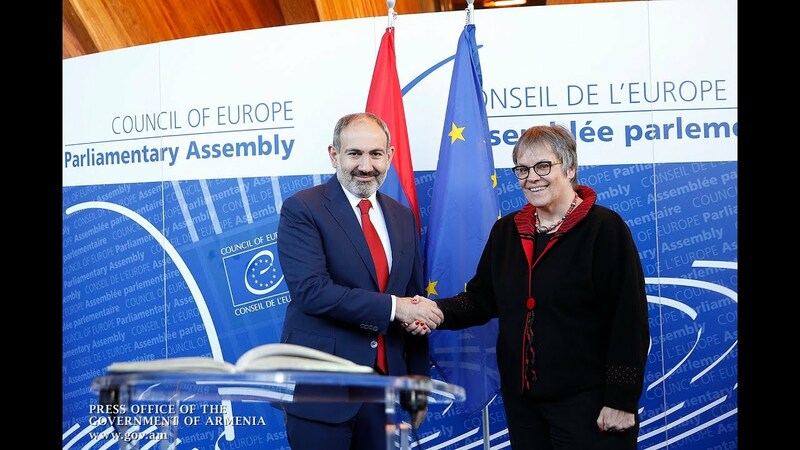 The international community has been watching events in Armenia carefully since the spring, Dennis Sammut, Executive Director of LINKS (Dialogue, Analysis and Research) and Member of the European Policy Center, said in an interview with Tert.am, commenting on the power transition processes that swept Nikol Pashinyan into the office of Prime Minister. “There is admiration for how such a radical change - not only change of personalities, but also in the whole way government is conducted – has taken place peacefully,” he noted. The expert considered Nikol Pashinyan’s October 16 resignation and the plan to conduct snap parliamentary elections in December absolutely logical in the context of completing the political processes initiated back in April. Sammut also stressed the importance of scrutinizing political parties’ programs properly. “These are exciting times for Armenia and I think if the process is properly conducted the country will emerge from the elections more politically mature, and stronger in many ways,” he said.